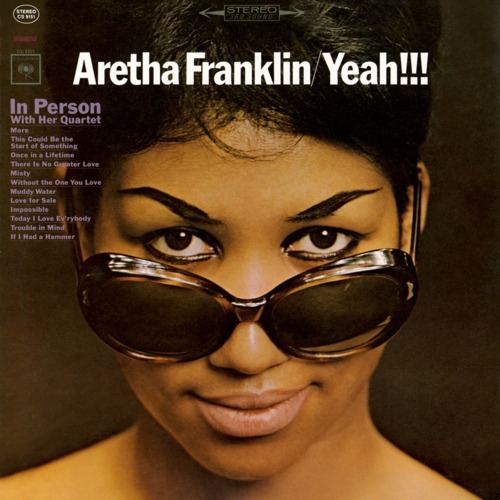 Aretha Franklin — Yeah!!! - 1965 album cover art via The Swinging Sixties. Emily Weiss photographed by vanessa jackman. Alexa Chung in a similar dress.